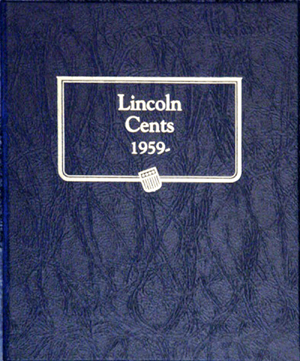 Lincoln date page. 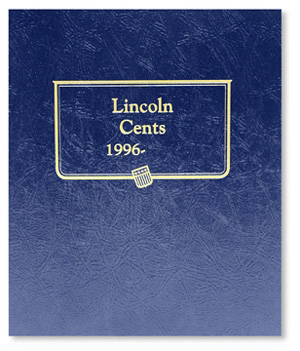 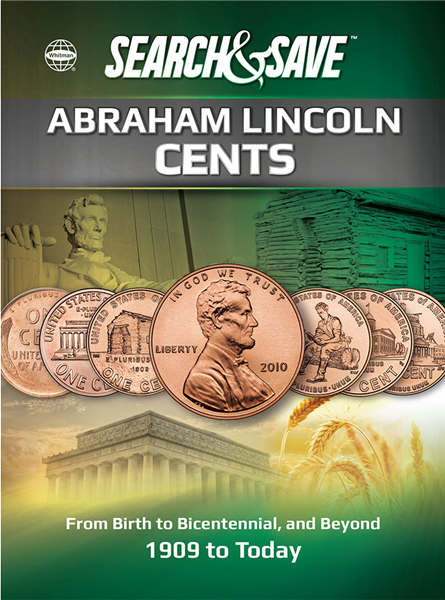 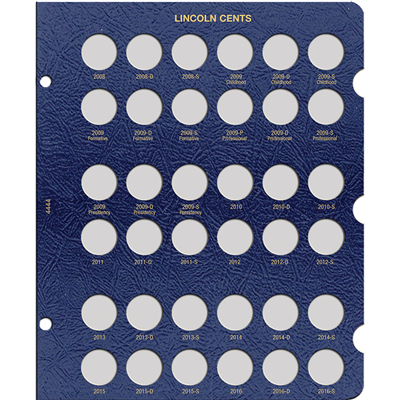 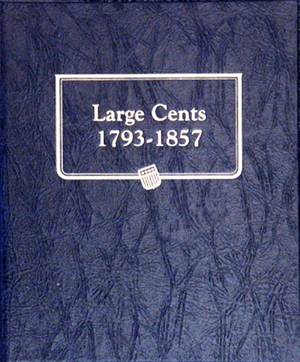 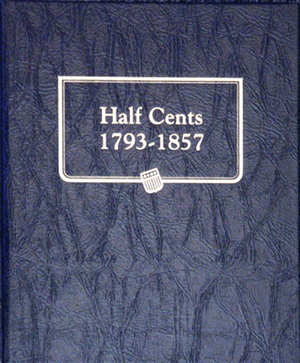 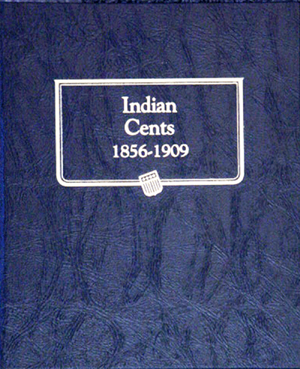 Covers 2008-2016 for all Whitman Lincoln Cent Dated Coin Albums. 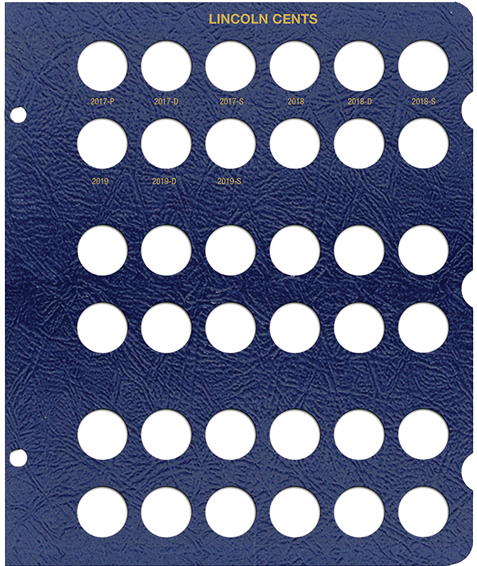 Model Size Color Pack Qty 0794844448 7x9 Blue 1 Lincoln date page. 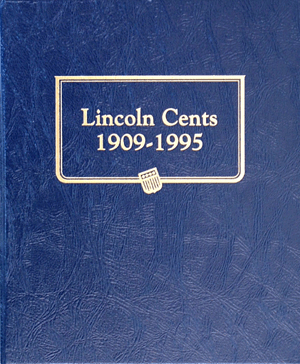 Covers 2008-2016 for all Whitman Lincoln Cent Dated Coin Albums.